Carol the Cat and the Giddygeeker attended RavenCon last weekend and got to hang out with nerdcore band, Dimensional Riffs. We talked to them about how they got started, writing music, and their upcoming appearance at ConCarolinas. Dimensional Riffs is a nerd rock band. 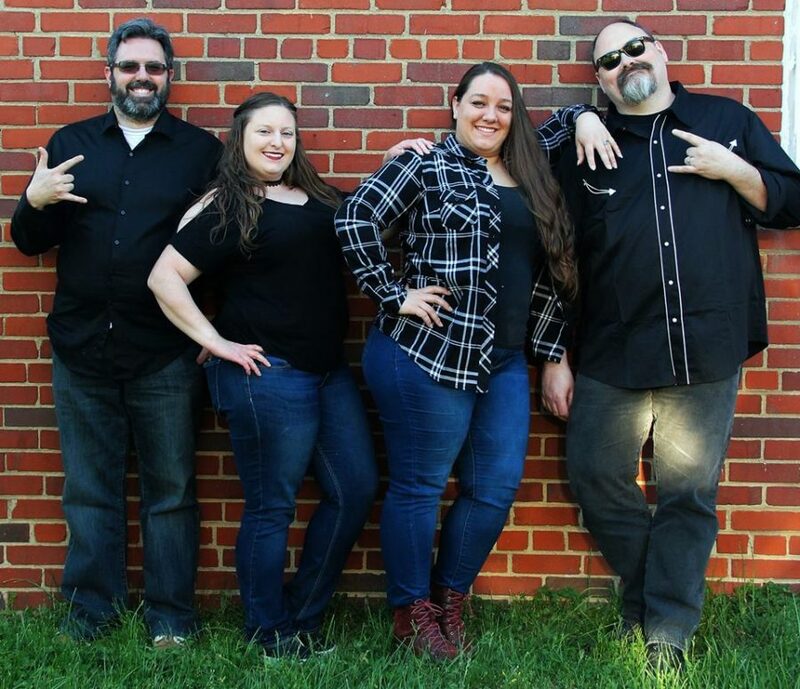 Their members include Jenny Hendrix as the lead singer, Chuck Parker as lead guitarist, DJ McGuire on bass, and Kat Sinclair on vocals.